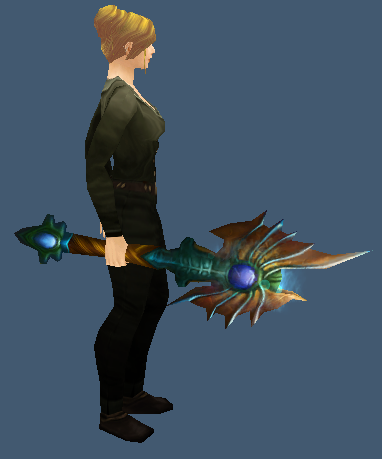 A nice looking mace with a bubble glow effect. This entry was posted in One-Handed Maces, The Slave Pens. Bookmark the permalink.